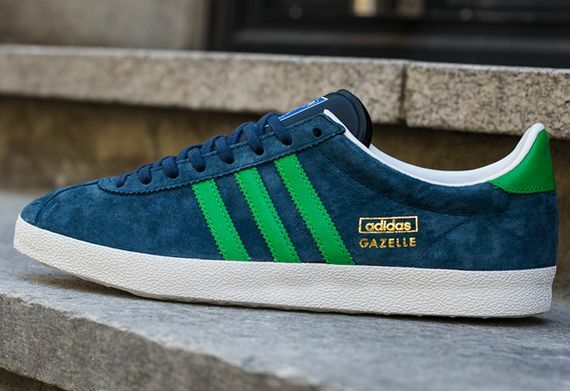 We’ve been seeing a lot of Gazelle colorways drop in recent months, and the fact that the crew over at adidas are still managing to pound out new looks for this historic silhouette is baffling yet accepted. 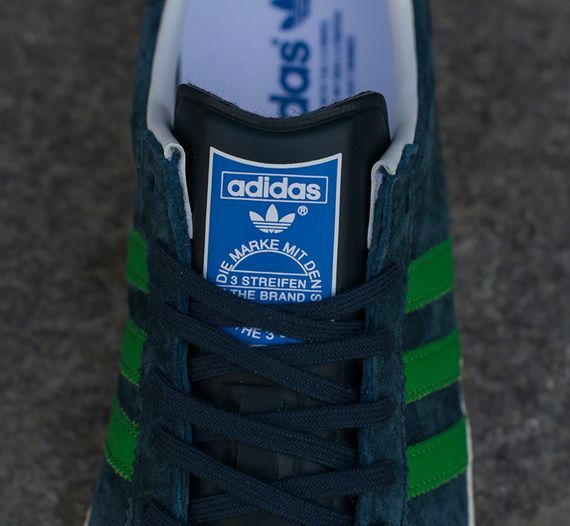 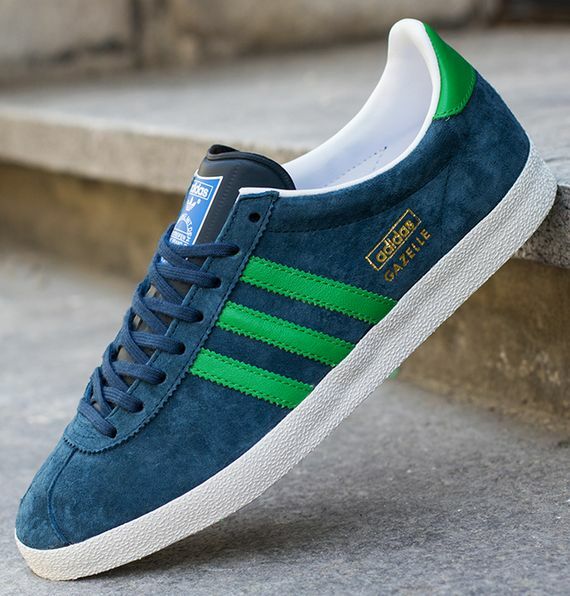 This Dark Petrol upper’d beauty is of the suede variety, and the “Real Green” (as opposed to fake green apparently) accents via the “three stripes” and heel give a subtle contrast that goes hand in hand with this killer pair of kicks. 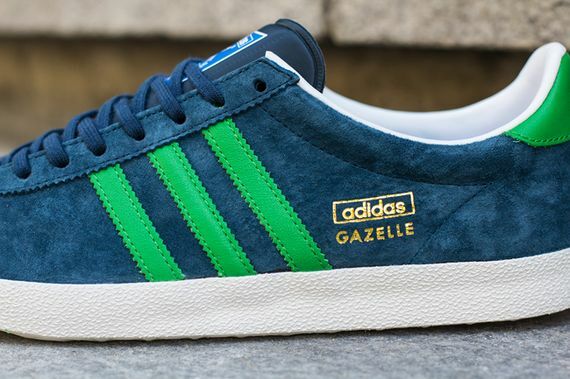 If this is up your alley, you can click over and cop a pair now.